One of the most interesting and perhaps not well known features of the Database Engine Tuning Advisor (DTA) is that you can use it with a test server to tune the workload of a production server. As I mentioned on the first part of this post, the DTA relies on the Query Optimizer to make its tuning recommendations and you can use it to make these optimizer calls to a test server instance without impacting the performance of the production server. 1) There is no need to do an expensive optimization on the production server which can impact its resources usage. Production server is only used to gather initial metadata and the required statistics. 3) No problems where test servers are not as powerful as production server as the DTA tuning session will consider the available memory and number of processors of the production server. The Server and Database elements of the XML file include the production SQL Server instance and database. The Workload element includes the definition of a script containing the workload to tune. 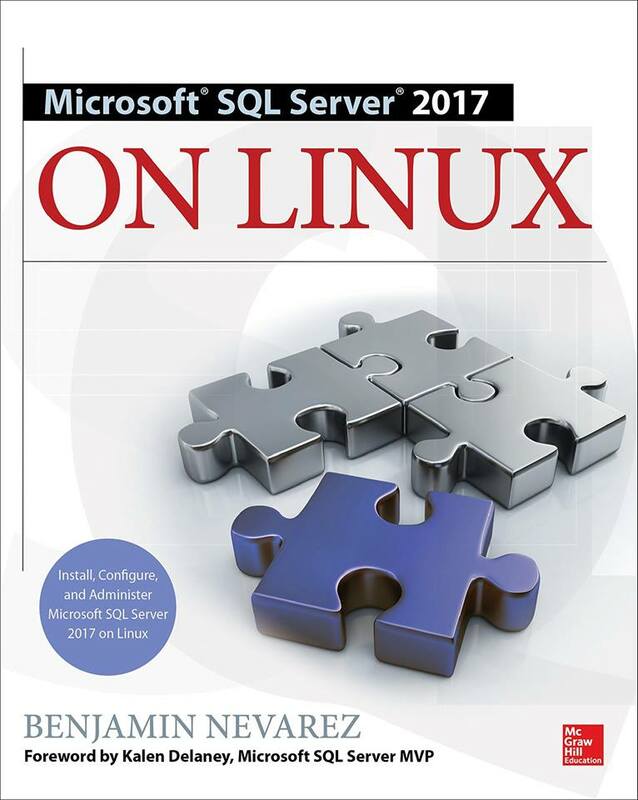 TuningOptions includes the TestServer subelement which is used to include the name of the test SQL Server instance. Tuning session successfully created. Session ID is 26. This example creates an entire copy of AdventureWorks (with no data) and performs the requested optimization. The shell database is automatically deleted after the tuning session is completed. Optionally you can keep the shell database, for example if you want to use it again on another tuning exercise, by using the RetainShellDB in the TuningOptions element like in the following XML fragment. If the shell database already exists when you request a tuning session, the database creation process will be skipped. However, you will have to manually delete this database when it is no longer needed. Once the tuning session is completed you can use the DTA graphical user interface as usual to see the recommendations. To do this open the DTA, open the session you used by double-clicking its session name (session1 in our example) and chose the Recommendations tab if it is not already selected. Although the DTA automatically gathers the metadata and statistics to build the shell database, I am going to show you how to script the required objects and statistics to tune a simple query. This can be helpful in cases where you don’t want to script the entire database. 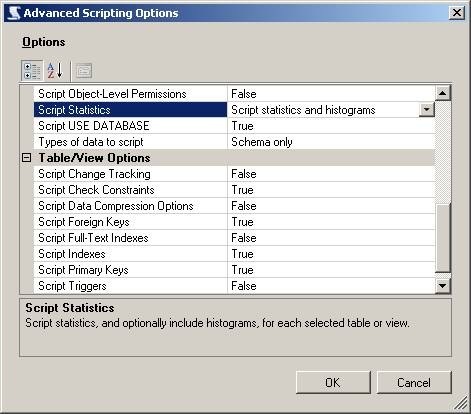 Scripting database objects is a fairly simple process well known by SQL Server professionals. Something that may be new for many though, is how to script the statistics. Created scripts make use of the undocumented STATS_STREAM, ROWCOUNT and PAGECOUNT options of the CREATE/UPDATE STATISTICS statement. Click Ok and finish the wizard to generate the scripts. You will get a script with a few UPDATE STATISTICS statements similar to this (with the STAT_STREAM value shortened to fit in this page). These UPDATE STATISTICS statements are used to update the statistics of existing indexes (obviously the related CREATE INDEX statements were scripted as well). If the table also has column statistics it will include CREATE STATISTICS statements instead. Finally, I will show you an example of how to use the scripted statistics to obtain plans and cost estimates on an empty table. Running the following query on the regular AdventureWorks database creates the following plan with an estimated number of rows of 9 and a cost of 0.0296835. Let us produce the same plan on an empty database. Following the procedure described before you can script the Sales.SalesOrderDetail table. You will end with multiple statements including the following (again shortened to fit on this post). Create a new database and run at least the previous four statements using the scripts you got on the previous step (or you can use the attached script on this post containing the statements needed to reproduce the example). After implementing the script on an empty database and running the sample query, you will get again the plan with cost 0.0296835 and estimated number of rows of 9. Since I am planning to publish a couple of DTA-related posts later this week I thought it would be a good idea to start with this article which explains how the DTA relies on the Query Optimizer to make its tuning recommendations. 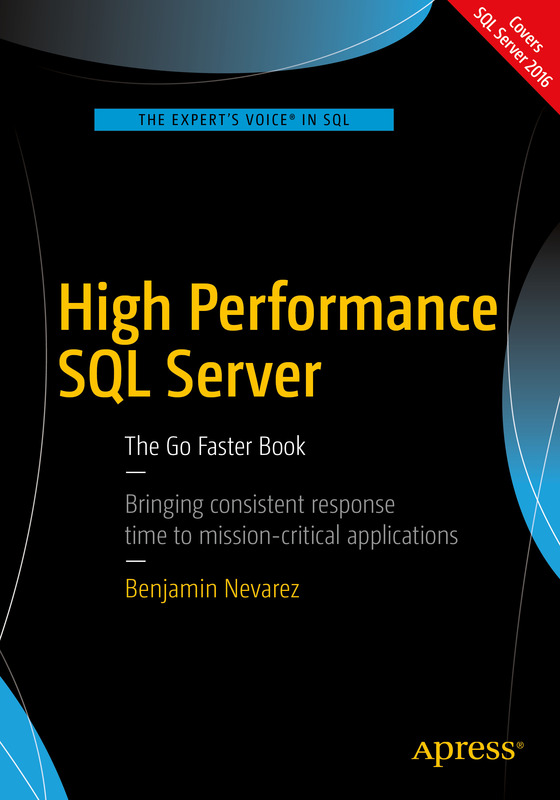 This article was previously published in my book Inside the SQL Server Query Optimizer. Currently, all major commercial database vendors include a physical database design tool to help with the creation of indexes. However, when these tools were first developed, there were just two main architectural approaches considered for how these tools should recommend indexes. The first approach was to build a stand-alone tool with its own cost model and design rules. 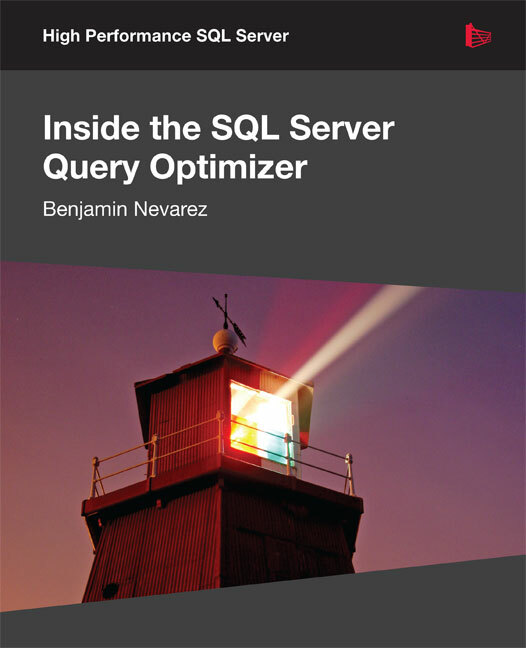 The second approach was to build a tool that could use the Query Optimizer cost model. A problem with building a stand-alone tool is the requirement for duplicating the cost module. On top of that, having a tool with its own cost model, even if it’s better than the optimizer’s cost model, may not be a good idea because the optimizer still chooses its plan based on its own model. The second approach, using the Query Optimizer to help on physical database design, was proposed in the database research community as far as back as 1988. Since it’s the optimizer which chooses the indexes for an execution plan, it makes sense to use the optimizer itself to help find which missing indexes would benefit existing queries. In this scenario, the physical design tool would use the optimizer to evaluate the cost of queries given a set of candidate indexes. An additional benefit of this approach is that, as the optimizer cost model evolves, any tool using its cost model can automatically benefit from it. SQL Server was the first commercial database product to include a physical design tool, in the shape of the Index Tuning Wizard which shipped with SQL Server 7.0, and which was later replaced by the Database Engine Tuning Advisor (DTA) in SQL Server 2005. Both tools use the Query Optimizer cost model approach and were created as part of the AutoAdmin project at Microsoft, the goal of which was to reduce the total cost of ownership (TCO) of databases by making them self-tuning and self-managing. In addition to indexes, the DTA can help with the creation of indexed views and table partitioning. However, creating real indexes in a DTA tuning session is not feasible; its overhead could impact operational queries and degrade the performance of your database. So how does the DTA estimate the cost of using an index that does not yet exist? Actually, even during a regular query optimization, the Query Optimizer does not use indexes to estimate the cost of a query. The decision of whether to use an index or not relies only on some metadata and the statistical information regarding the columns of the index. Index data itself is not needed during query optimization but will, of course, be required during query execution if the index is chosen for the execution plan. So, to avoid creating indexes during a DTA session, SQL Server uses a special kind of indexes called hypothetical indexes, which were also used by the Index Tuning Wizard. As the name implies, hypothetical indexes are not real indexes; they only contain statistics and can be created with the undocumented WITH STATISTICS_ONLY option of the CREATE INDEX statement. You may not be able to see these indexes during a DTA session because they are dropped automatically when they are no longer needed. However, you could see the CREATE INDEX WITH STATISTICS_ONLY and DROP INDEX statements if you run a SQL Server Profiler session to see what the DTA is doing. 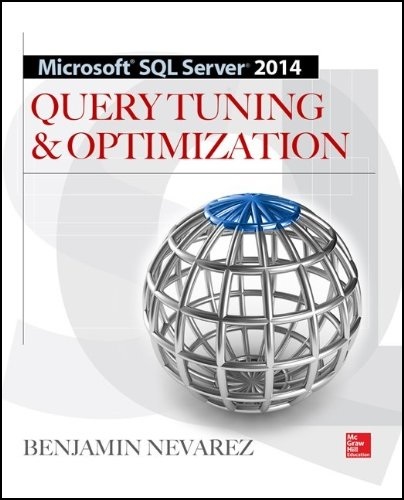 Notice that the query returns information like the query that was tuned, as well as the current and recommended cost. 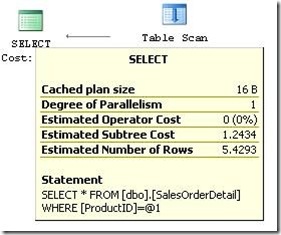 The current cost, 1.2434, is easy to obtain by directly requesting an estimated execution plan for the query as shown next. After implementing the recommendation and running the query again, the clustered index is in fact now being chosen by the Query Optimizer. This time, the plan shows a Clustered Index Seek operator and an estimated cost of 0.0033652, which is very close to the recommended cost listed previously when querying the msdb..DTA_reports_query table.